Q: I have a tenant who refuses to move despite numerous eviction letters. He continues to pay rent directly into our bank account, blatantly ignoring our notices to quit. He has been advised that he has ongoing rights as long as he continues to pay rent, despite our opposition. Isn’t this trespassing? A: A Tenancy at Sufferance, also called "Estate at Sufferance" or "Holdover Tenancy", is when a lawful tenant remains on property after the lease has expired or been terminated. While the tenant’s continued occupation may seem like trespassing, he is a Tenant at Sufferance because, at one point in time, you, the landlord, lawfully rented the premises to him. 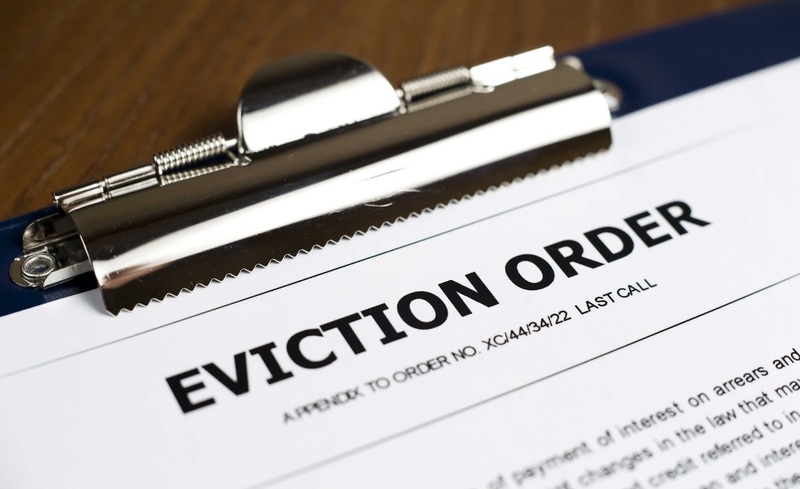 However, while not a trespasser, the tenant is in wrongful possession of the property; therefore all monies paid would be deemed to be Mesne Profits, and not rent, so you have all rights to evict at any point. Get a court order and then get a Bailiff. A Trespasser or Disseisor, on the other hand, never had lawful possession of the property.